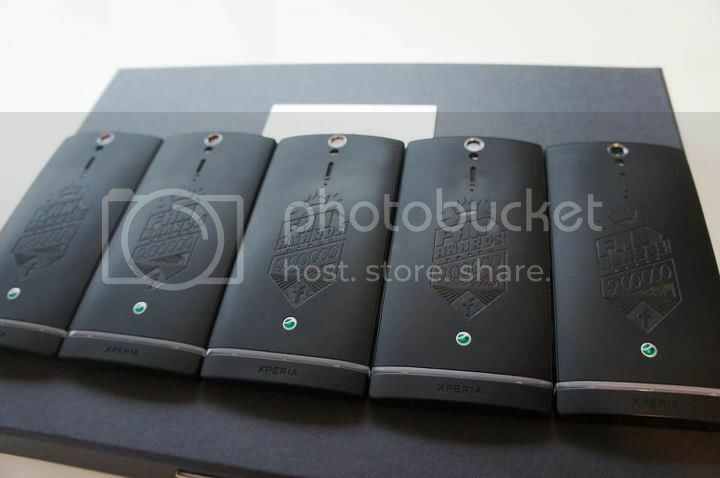 Sony Mobile France’s Facebook page recently hit 200,000 likes and to celebrate it created five special edition Xperia S handsets to give away to the five oldest and most active users on the page. 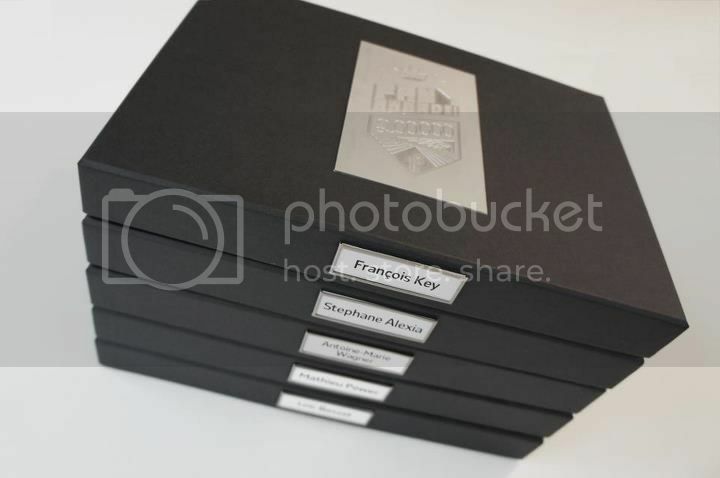 The limited editions basically have an embossed design on the back cover saying “Fan Awards: 200,000” and the Facebook logo. The design is not really to our taste but it’s a great gesture nonetheless. 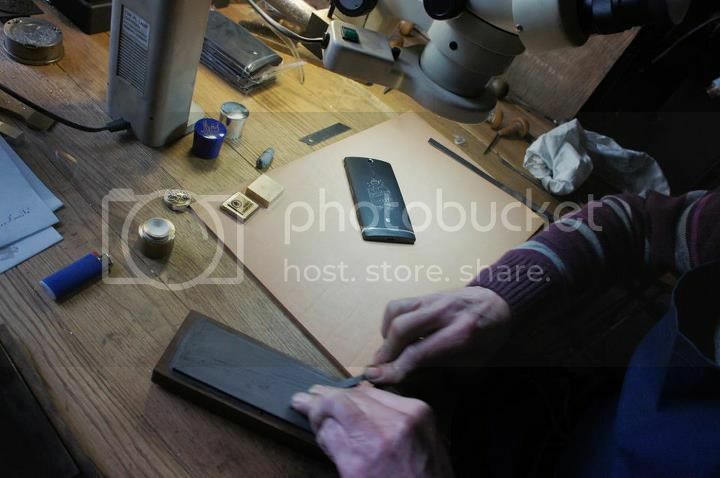 See some photos of how these logos were crafted below. Xperia S: What’s in your box? 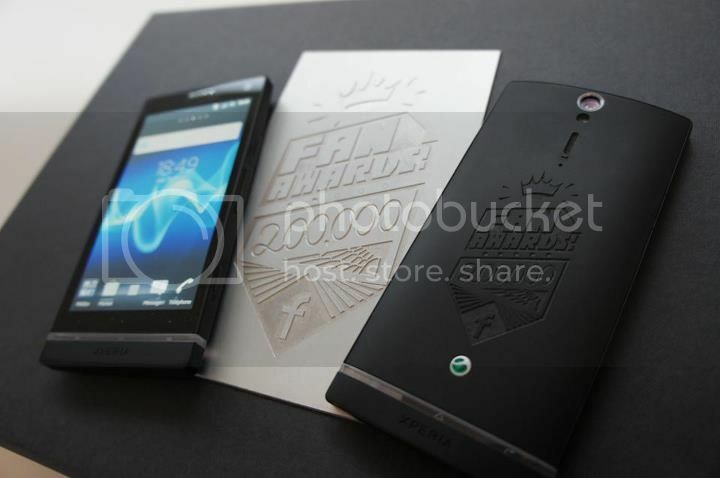 Sony Ericsson ST25i to be called Xperia U on release? Previous post: Should Sony have opened up PlayStation Mobile to third-parties?